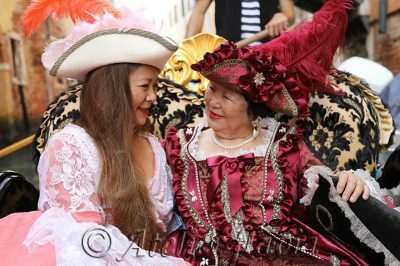 You can wear a Venetian costume and you can immerse yourself between the calli and the campielli (Venetian streets) to realize as many photos as you want with your own camera. 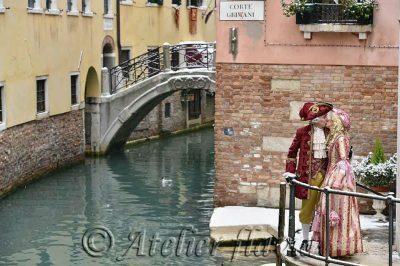 You can wear a Venetian costume and you can immerse yourself between the calli and the campielli (Venetian streets) followed by a private professional photographer. 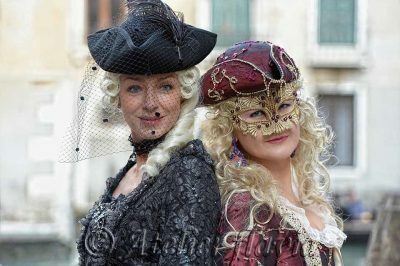 You can wear a Venetian costume and you can immerse yourself between the canals in a gondola tour followed by a private professional photographer. 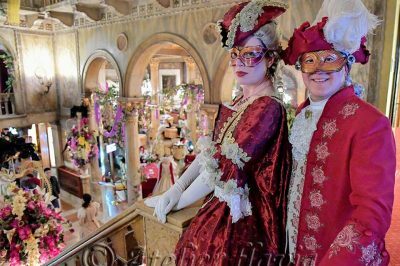 You can wear a Venetian costume to celebrate your love followed by a private professional photographer in the most romantic city in the world.